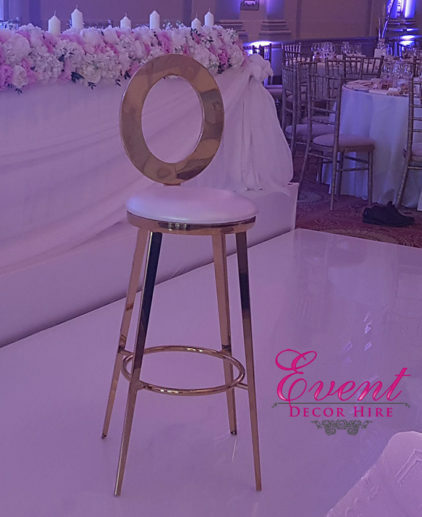 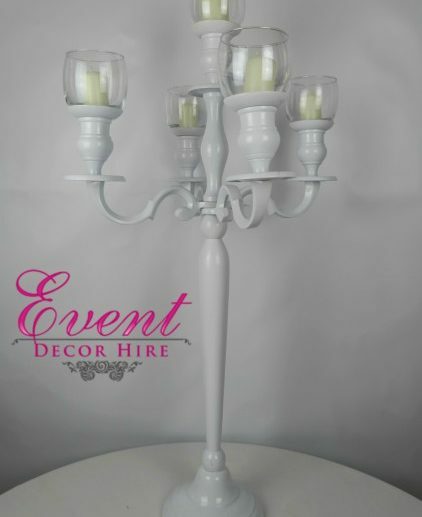 Combine with candles in glass cups for glow and ambiance to the room and table which is an automatic conversation starter amongst your guests. 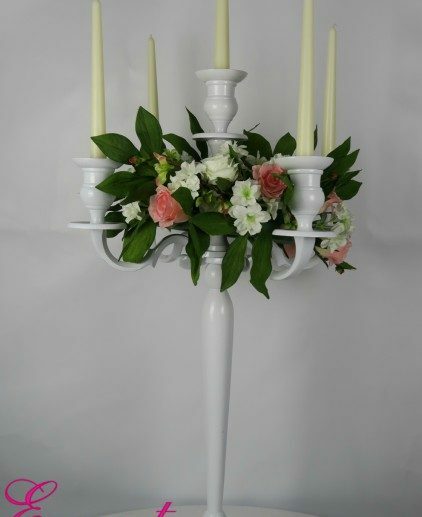 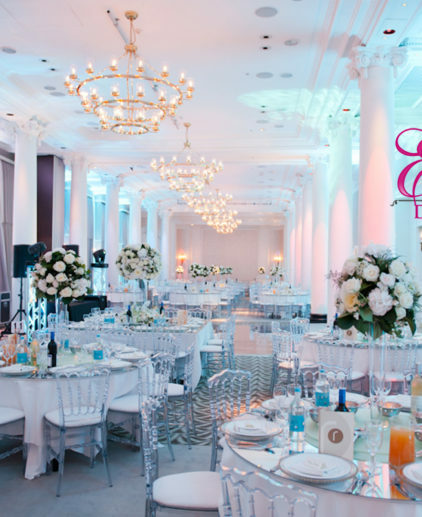 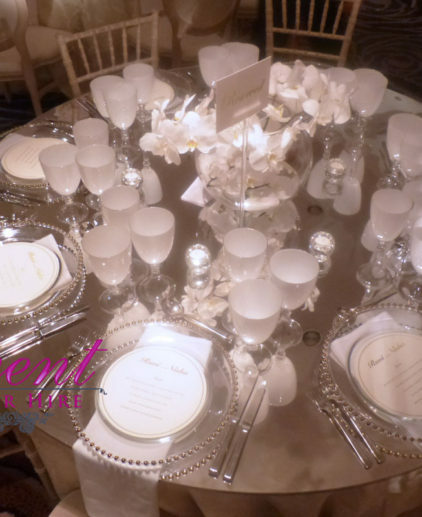 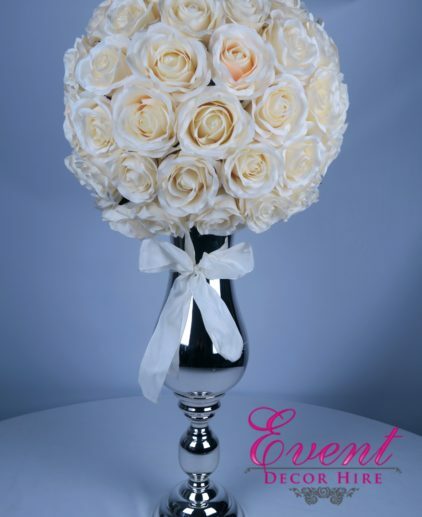 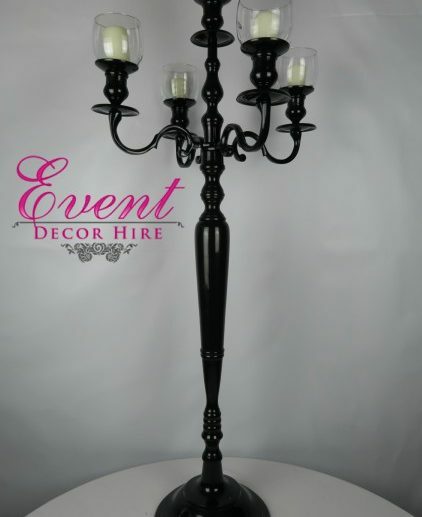 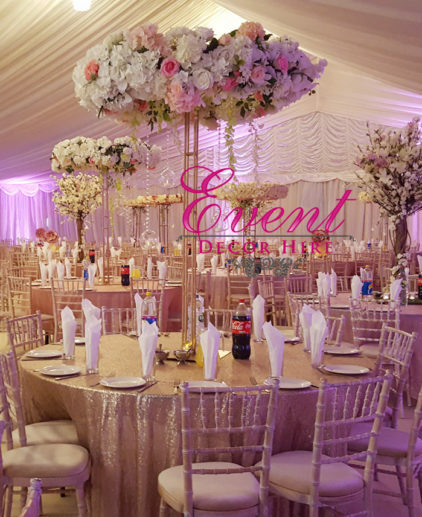 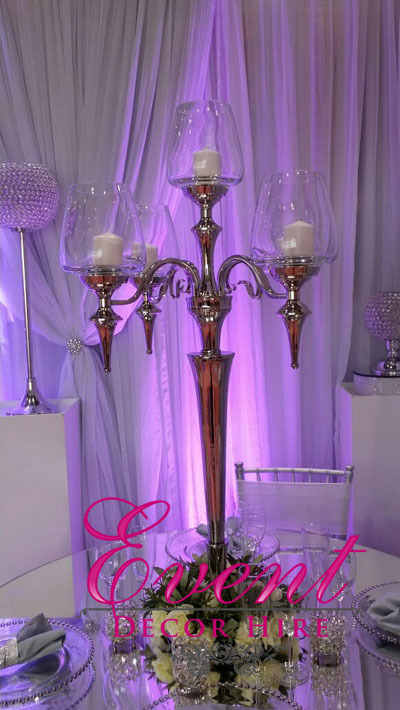 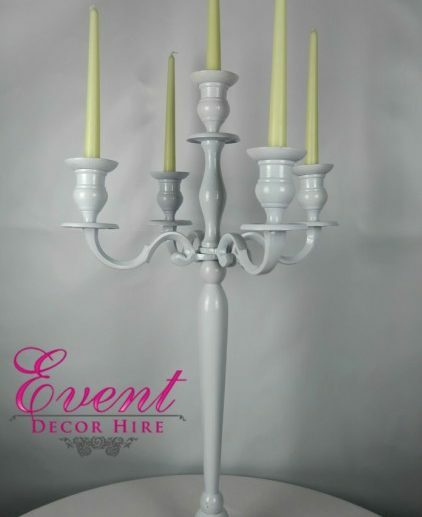 The Silver Candelabra is a beautiful way to elegantly decorate your table without the use of floral decorations it easily transforms a room which can be used for your table centres, top table or even decorating certain parts of your big day. 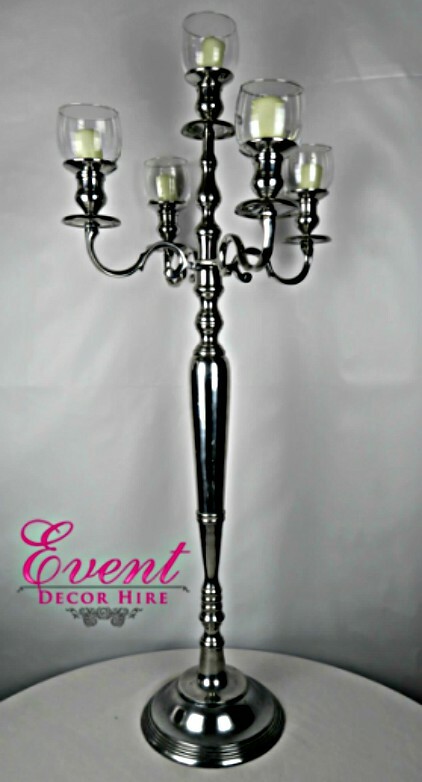 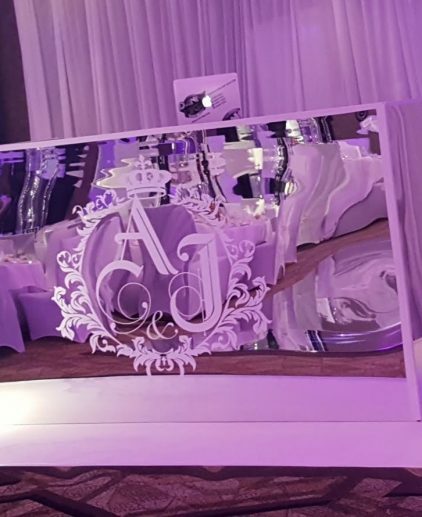 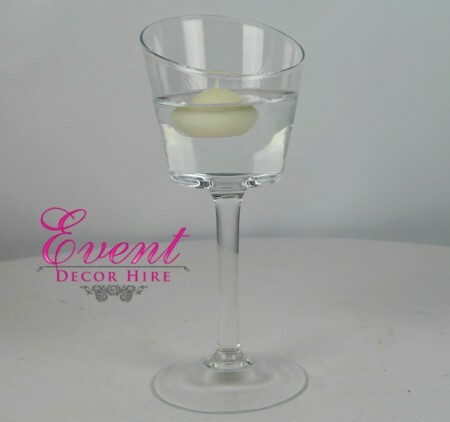 With our silver deluxe 80cm or 100cm grand can really be the stunning finishing touch.